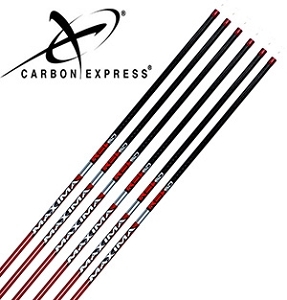 RED HOT SHAFT FROM CARBON EXPRESS: Managing how an arrow flexes in flight (Dynamic Spine) is the key to arrow accuracy, and no one does a better job at this than Carbon Express®. 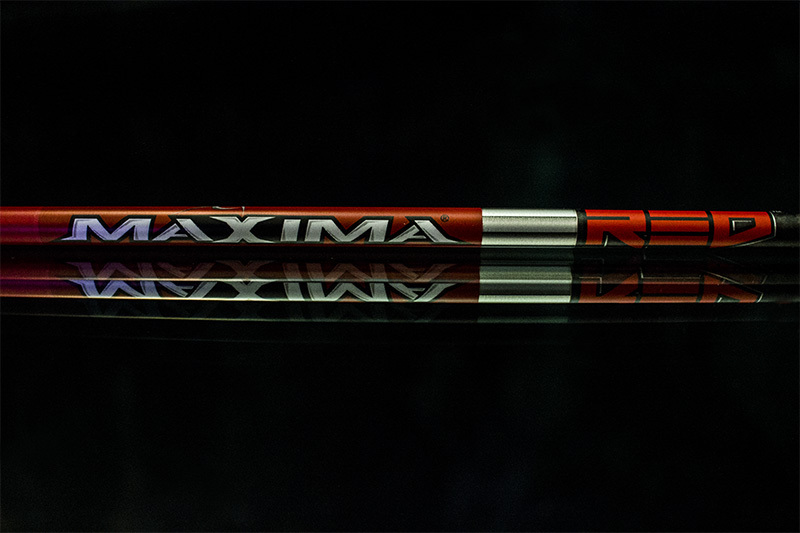 The new Maxima RED is a breakthrough in controlling Dynamic Spine. 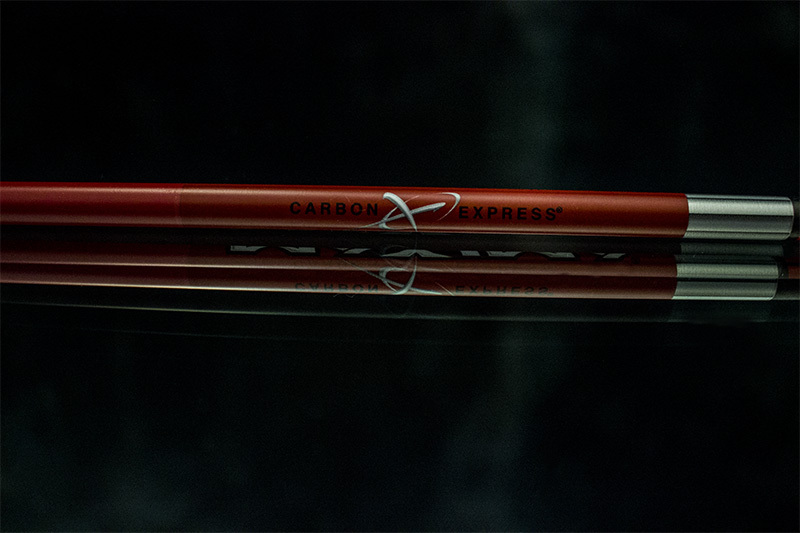 The new, hi-tech carbon design has stiffer ends to contain the arrow’s flex to what Carbon Express calls the “RED ZONE”. The RED ZONE is the section of the arrow shaft engineered to contain Dynamic Spine and make a broadhead shoot more consistently. 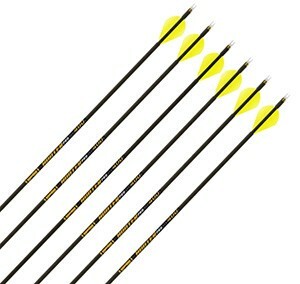 Containing arrow flex to the RED ZONE provides a new level of hunting performance because broadheads exaggerate the effect of arrow flexing in flight and act like “wings” on the front of the arrow. 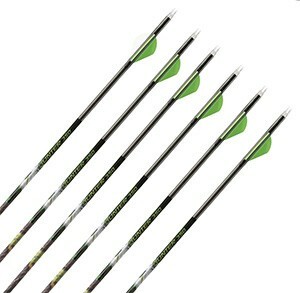 By reducing arrow flex in the front of the shaft, the Maxima RED makes broadheads shoot tighter groups and provides overall improved hunting performance. 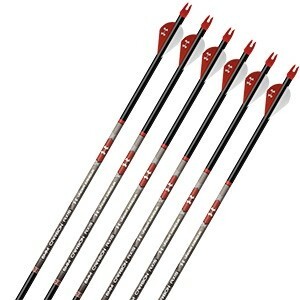 Contain the enemy of accuracy with The New Maxima RED – the best hunting arrow ever. 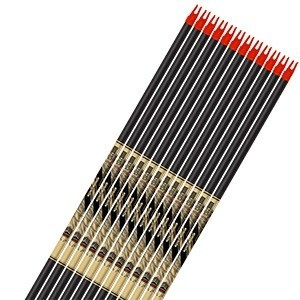 It's one of the best tuning arrows too. The Maxima RED manages dynamic spine so well it only takes two spine sizes to cover 40-92 pound bows. MATCHED SET SPECS` All Maxima RED 6- and 12-pack sets are sorted and matched by weight and spine for best-in-class consistency. 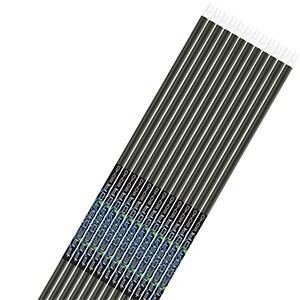 Spine selection sorting tolerance is +/- 0.0025". 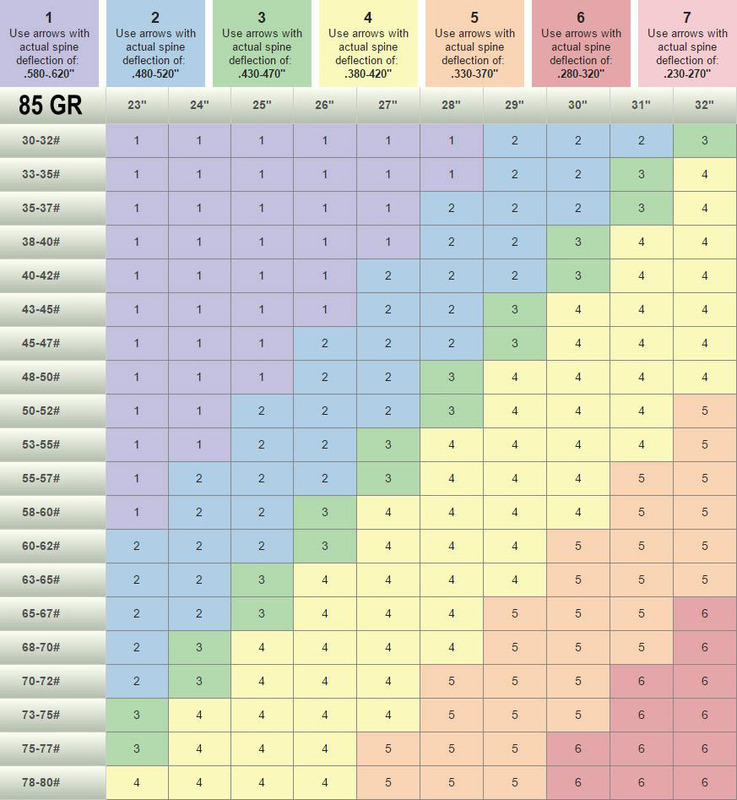 Weight sorting tolerance is +/- 1.0 grains. 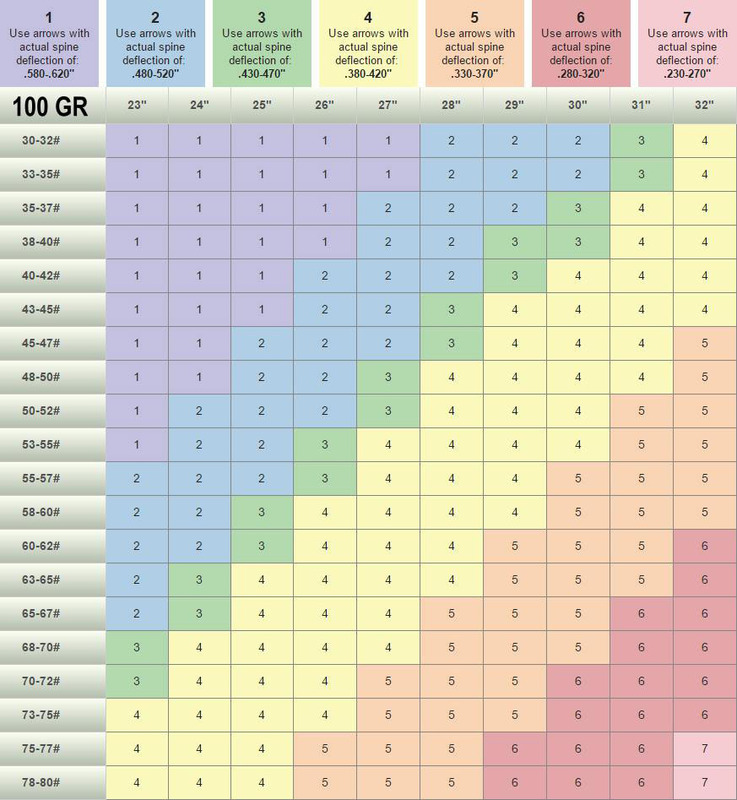 Real Straightness – every Maxima RED arrow is laser checked for straightness to a remarkable 1/10,000 of an inch. 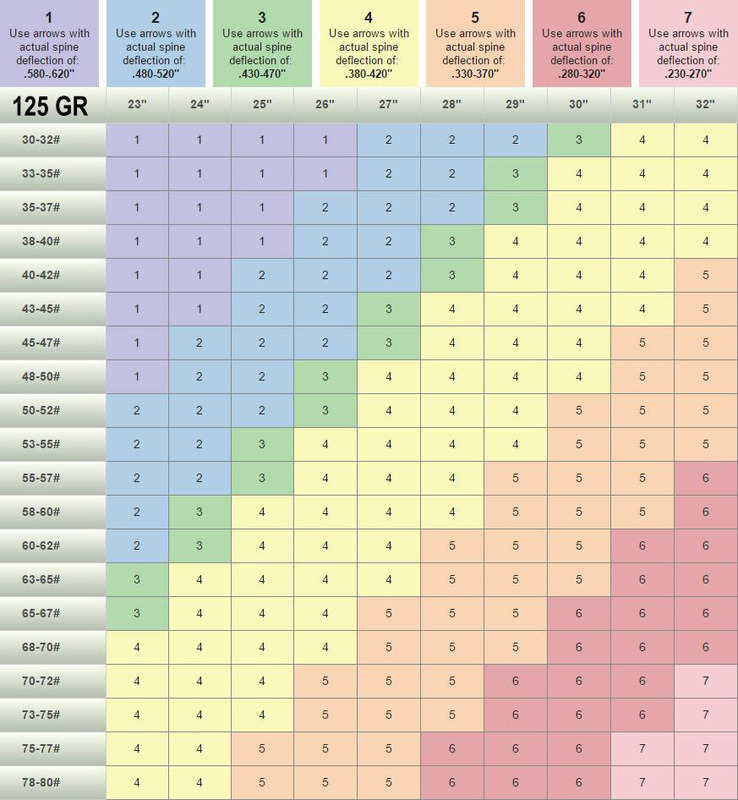 Maxima RED straightness of +/- 0.0025" is a maximum measurement, not an average. 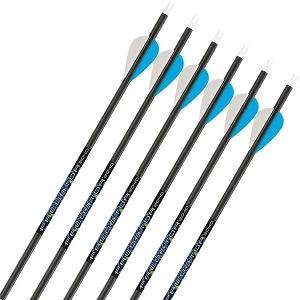 LAUNCHPAD Precision Nocks come standard on all Maxima RED arrows and shafts to deliver a controlled arrow release, better shaft alignment and more consistent accuracy shot after shot. 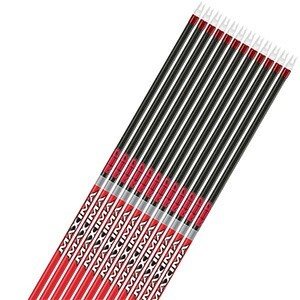 The Carbon Express proprietary BullDog Nock Collar comes standard on all Maxima RED arrows and shafts to protect the shaft against nock end impacts.